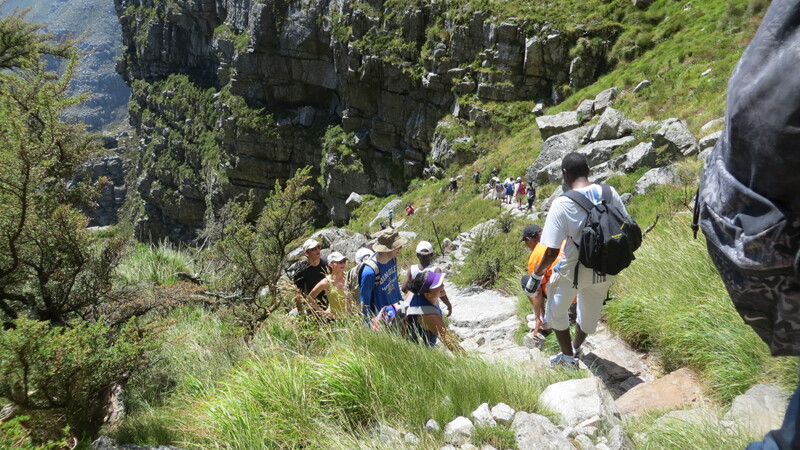 There are 250 km of paths in the Table Mountain National Park. There are walks and hikes to suite most levels of fitness, from a simple two to three hour circuit to a full days hiking. 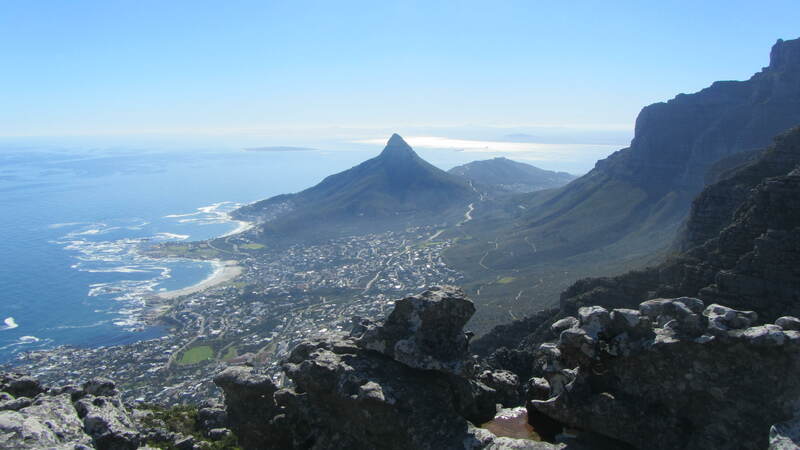 A few of the routes include the Western Table and the cable way, but there are many other alternatives, including routes in the Cape of Good Hope Nature Reserve and Silvermine. Many of the commonly used routes have variations. Ask about the RED DISA Special hikes towards the end January and the beginning of February. 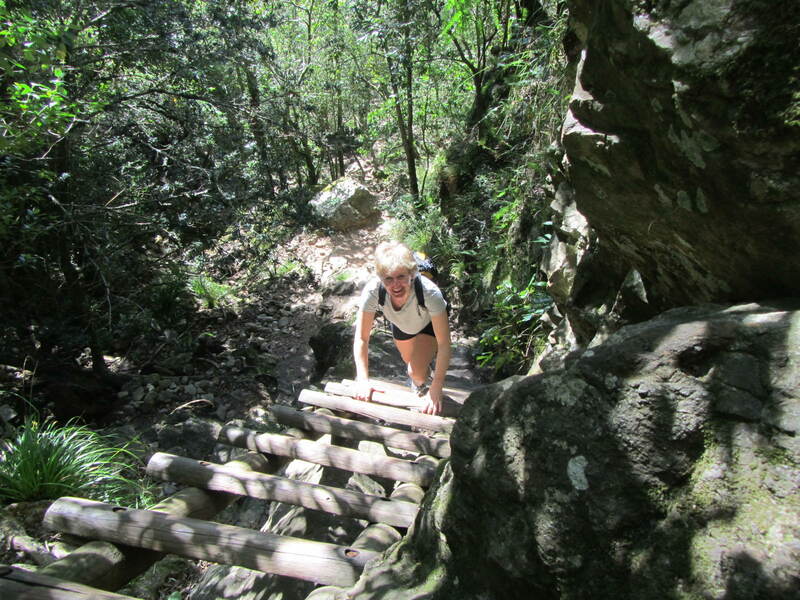 We also offer porterage, catering and guiding on overnight hiking trails and trekking routes, in Table Mountain and other areas of the Western Cape. For more information complet the on-line Trail Enquiry Form. Do you have any moderate day walks in the winelands area and if so, when and what cost?